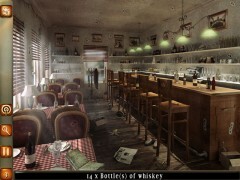 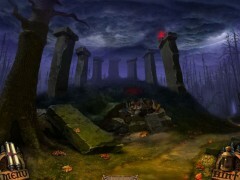 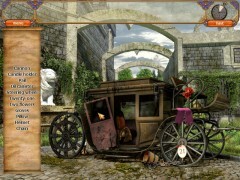 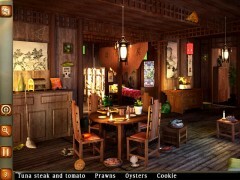 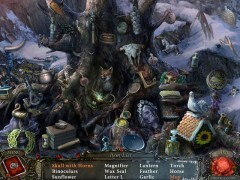 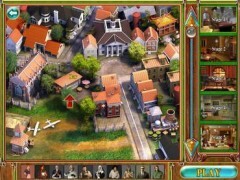 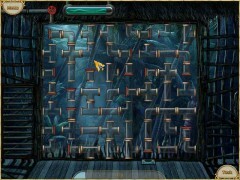 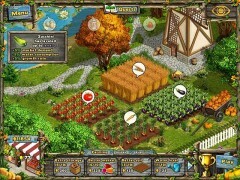 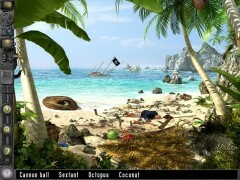 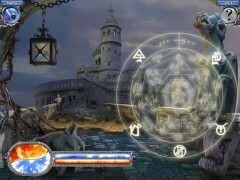 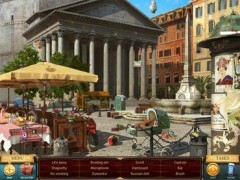 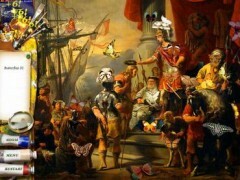 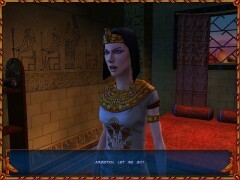 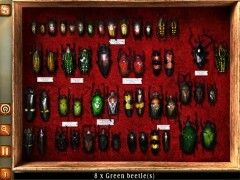 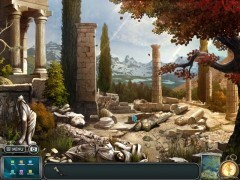 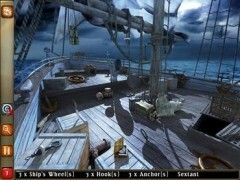 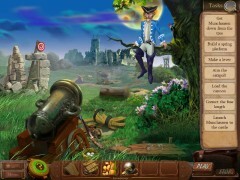 Download free Hidden Object games for PC Full Version! 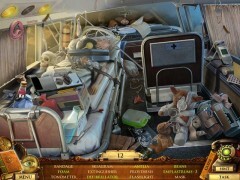 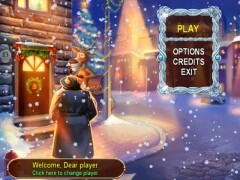 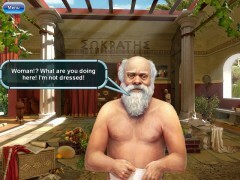 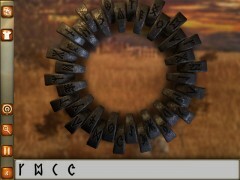 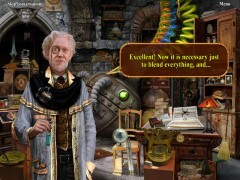 All Hidden Object games are 100% free, no payments, no registration required,no time limits. 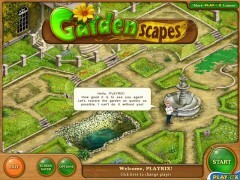 Trusted and safe download.